With Christmas less than a week away, it's time to start wrapping the gifts you've (hopefully) purchased. For me, the presentation of a gift is nearly as important as what's inside. 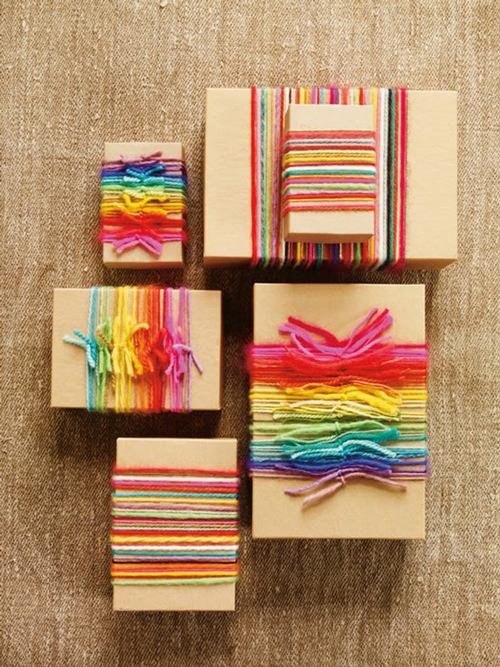 Great packaging enhances the beauty of the gift and inspires creativity. 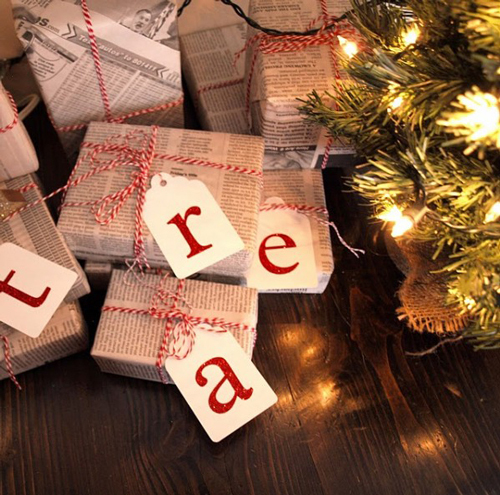 Plus, everyone wants to have the prettiest package under the tree, even before they know what's inside. Here are some of my favorite examples of beautiful packaging that is not confined to the usual red and green holiday roll. Enjoy! 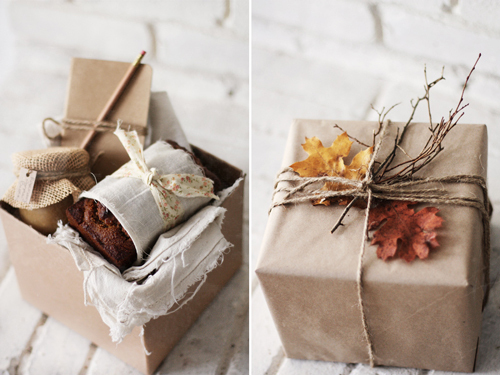 Do you have any new packaging ideas for holidays this year? Are you more of a bag person or a paper wrapper?